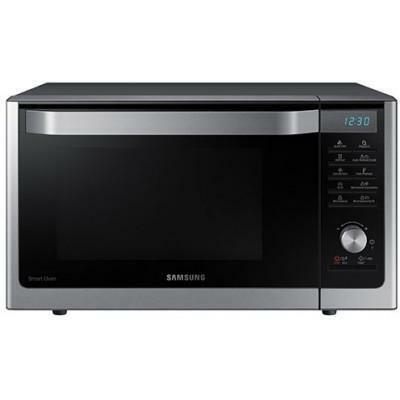 Samsung 5.8 cu. 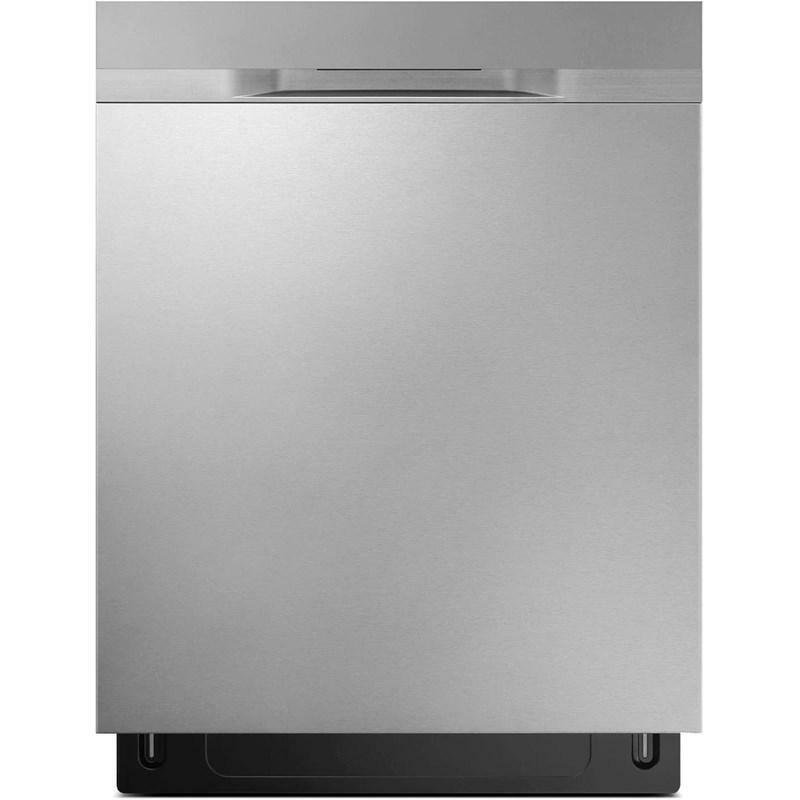 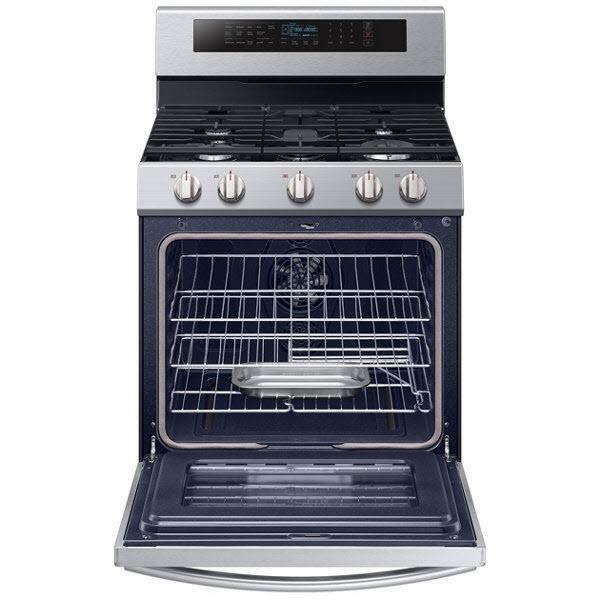 ft. freestanding gas range with the innovative steam reheat feature. 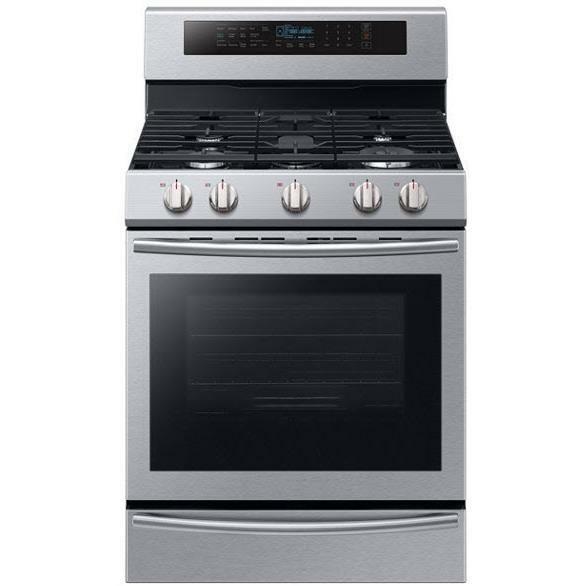 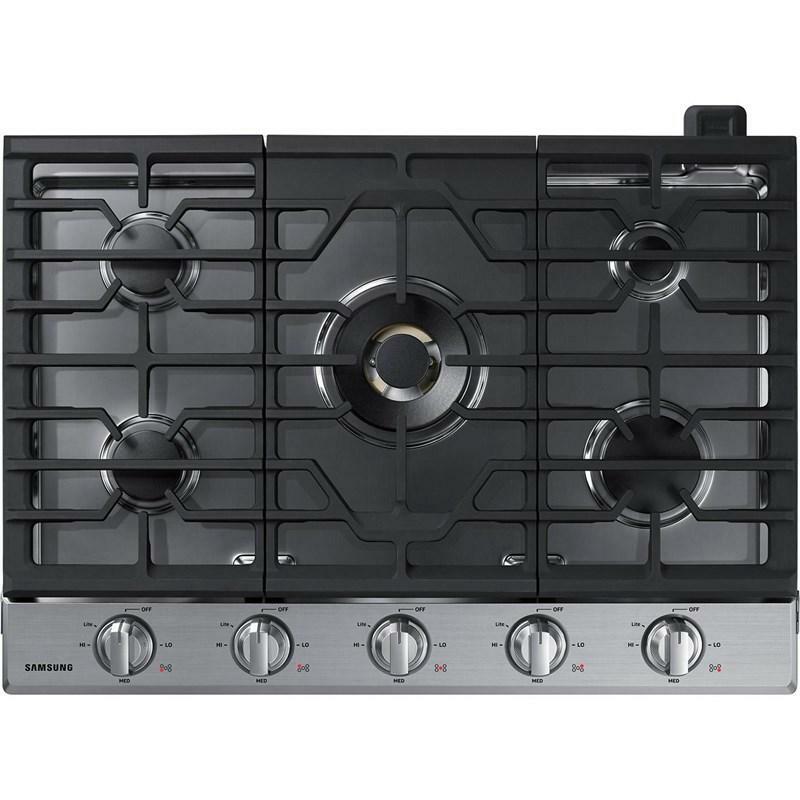 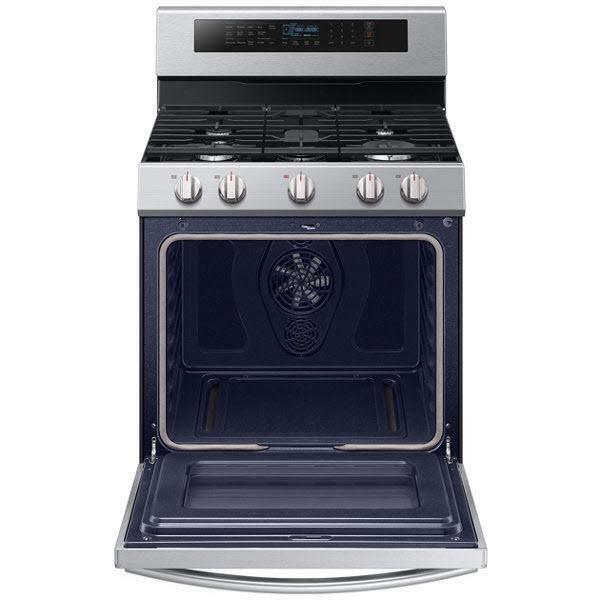 This range features blue LED illuminated knobs and a powerful and flexible cooktop that cooks faster thanks to 5 specialized burners including two 20K BTU Dual Power Burner and a simmer burner. 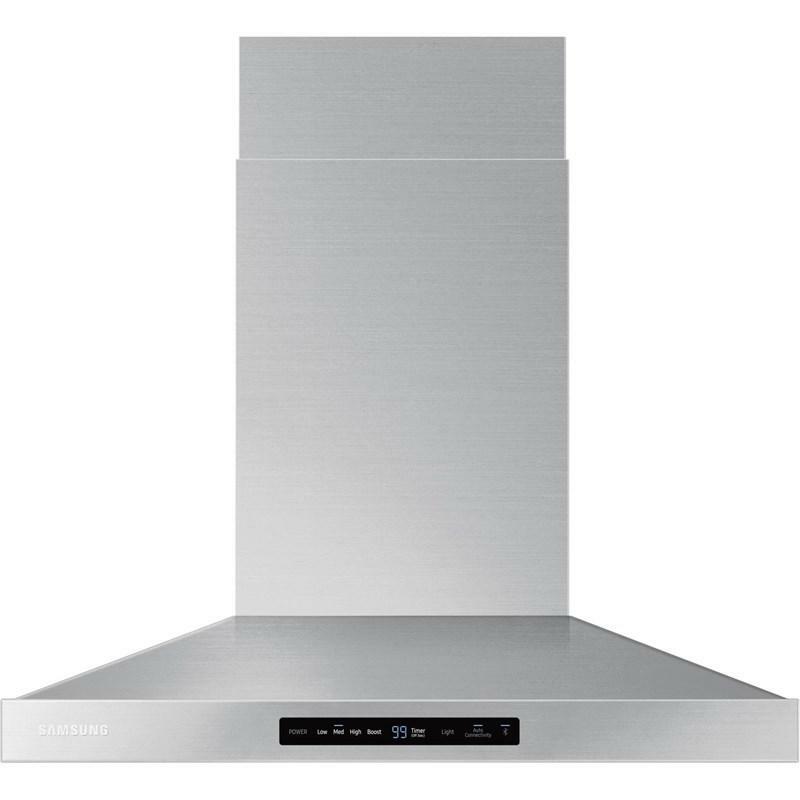 It also offers true convection which uses a heated fan system to distribute heat throughout the oven faster and more evenly, saving more time than traditional ovens. 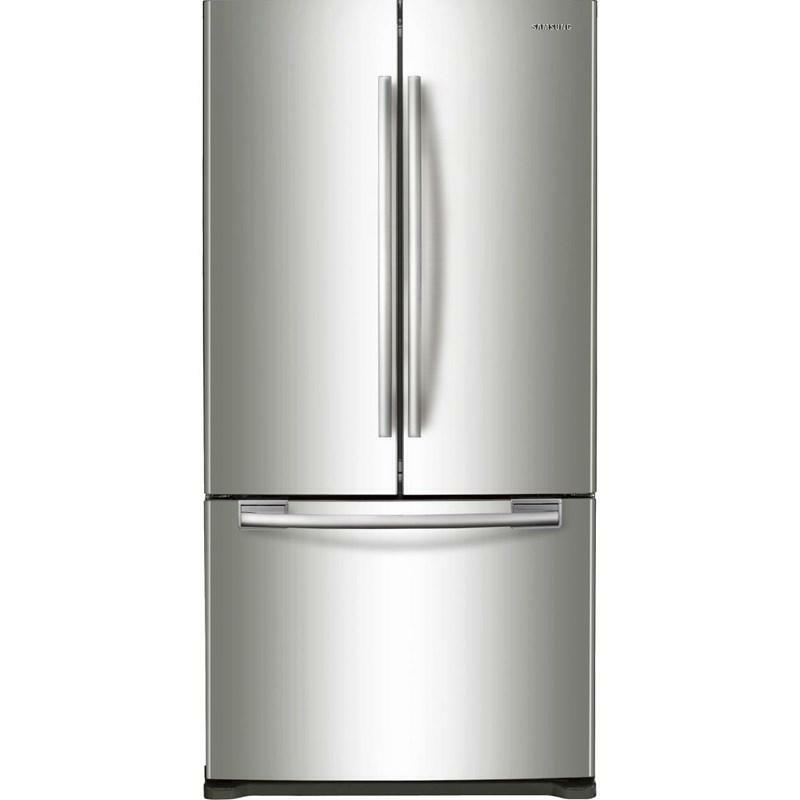 Maintains your foods original flavor, texture and moisture. 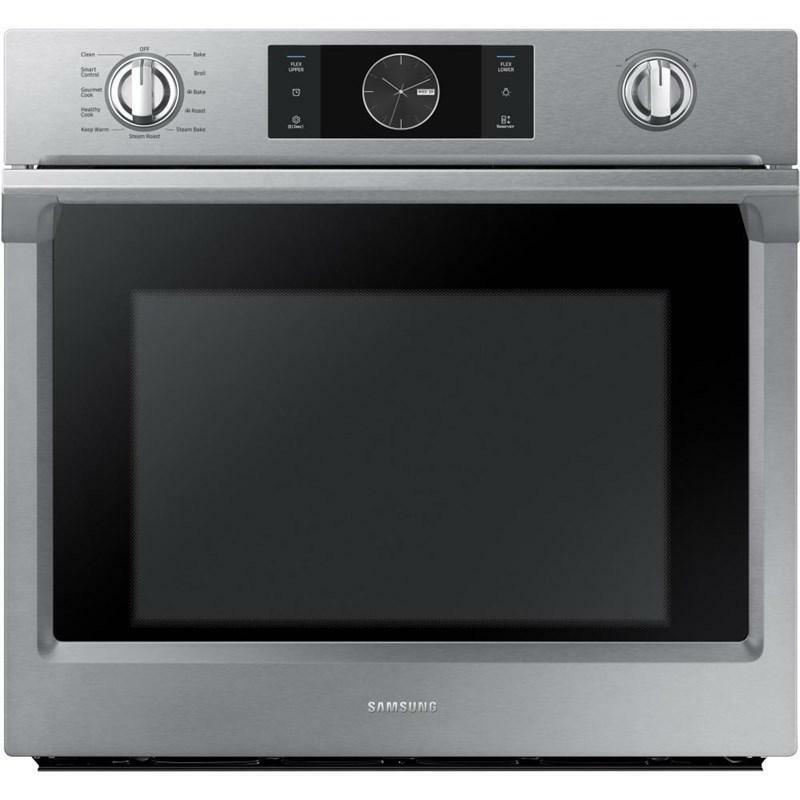 The Samsung range has a massive 5.8 cu. 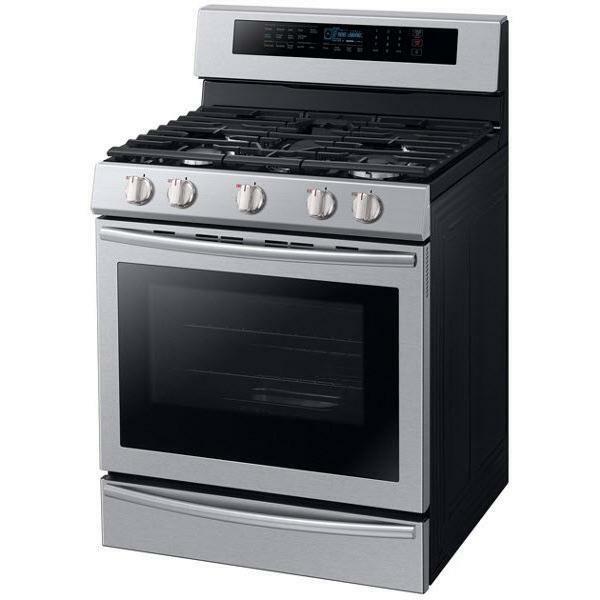 ft. capacity oven – the largest on the market. 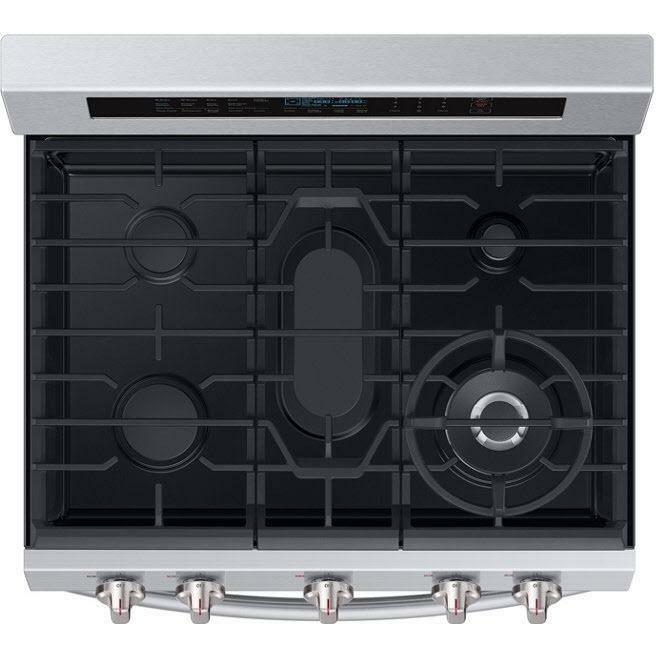 So, if you’re preparing a meal for a large family gathering or party, you can cook multiple dishes at once, like trays of cookies or various casserole dishes. 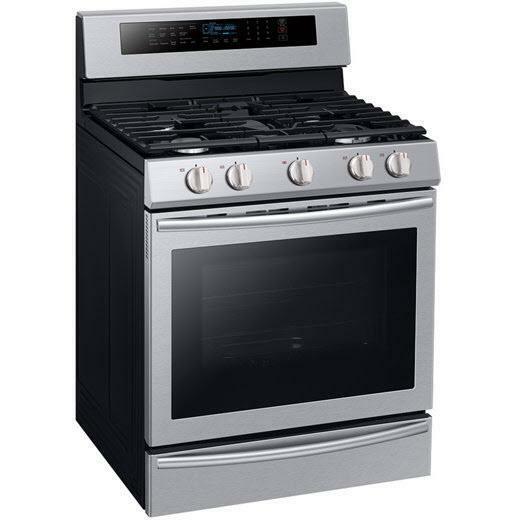 Two independent heating elements with power ranging from high heat to a true simmer.